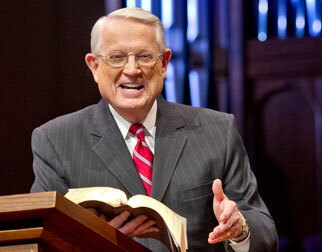 Listen to Chuck Swindoll’s overview of Colossians in his audio message from the Classic series God’s Masterwork. Before Paul wrote this letter to the Christians in Colossae, he had never been to their city (Colossians 2:1). This helps explain the personal greetings he included at the end of the letter, a practice he usually reserved for letters to churches he had not visited (for example, Romans). Paul sought to develop personal connections with the people he hoped to teach and serve, rather than just going around from city to city asserting his apostolic authority. 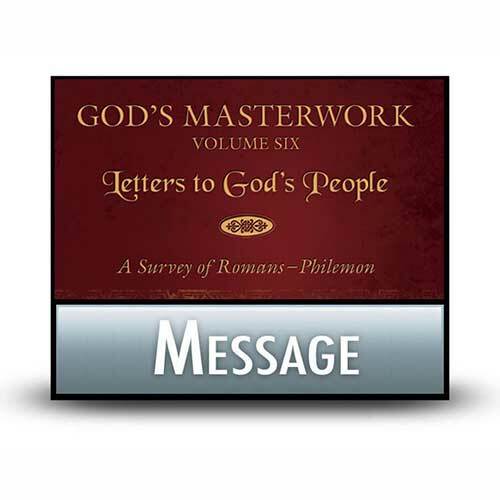 The more personal tone at the close of this letter would have been especially significant in creating a connection with the Colossian believers, given the fact that part of Paul’s reason for writing involved calling out the heretical teachers who had infiltrated the Colossian church. In AD 60–61, during his first imprisonment in Rome, Paul penned this letter to the Colossian church after he had received a report that they were struggling with a christological heresy. The report came from Epaphras, likely the leader of the church at Colossae and a convert of Paul’s from his more than two-year ministry in Ephesus. Epaphras had come to Rome in part to serve Paul during his imprisonment (Philemon 1:23) but also to confide in him regarding the dangerous teachings the Colossians were hearing. So Paul sent this letter, along with the letters to Philemon and to the Ephesians, with Tychicus, accompanied by Onesimus (Colossians 4:7; Philemon 1:10–12). Tychicus was a coworker of Paul who would have been able to help the Colossian believers understand and apply the apostle’s teachings in the letter. 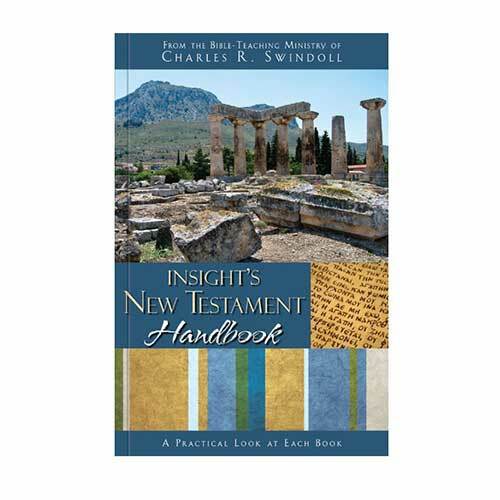 In this book, the apostle Paul described Jesus with some of the loftiest language in all the New Testament, focusing on Christ’s preeminence and sufficiency in all things. Paul presented Christ as the center of the universe, not only as the active Creator but also as the recipient of creation—in His taking on of human flesh. Christ was and is the visible image of the invisible God, containing within Himself the fullness of Deity (Colossians 2:9). Because of His divine nature, Jesus is sovereign, above all things with an authority given Him by the Father. As such, Jesus is also Head over the church. He has reconciled all things to Himself through His death on the cross, making believers alive to God and setting them on the path to right living. This proper view of Christ served as the antidote for the Colossian heresy as well as a building block for Christian life and doctrine both then and now. Your view of Jesus Christ will impact every area of your life. 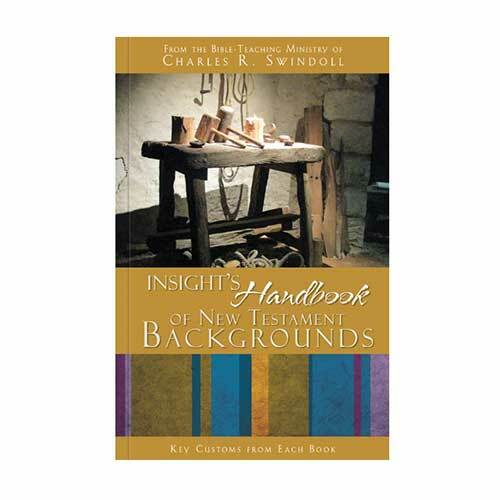 Many today want only practical instruction and helps for living, eschewing “esoteric” topics such as doctrine and theology because they seem to be out of touch with their day-to-day reality. Paul’s view was different. 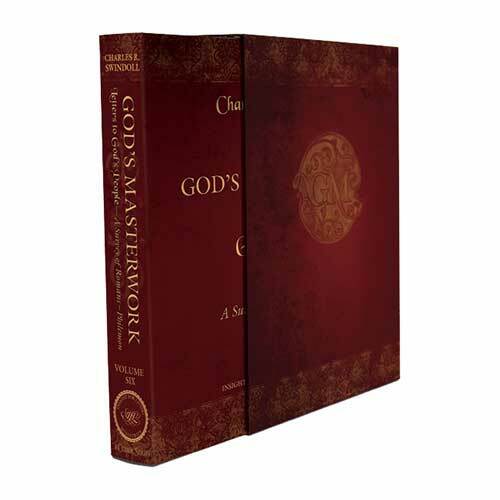 He saw that the christological problems in the Colossian church had practical importance as well. Believers have died with Christ; therefore, we need to die to our sins. We have also been raised with Christ; therefore, we must live well in Him and put on qualities that are motivated by Christian love. And because He is Lord over all, the life of the Christian is a life of submission to Jesus. Are you following after Jesus as you should? Our faith in Jesus Christ should transform the relationships we have in every area of our lives—in our homes, our churches, and our world. 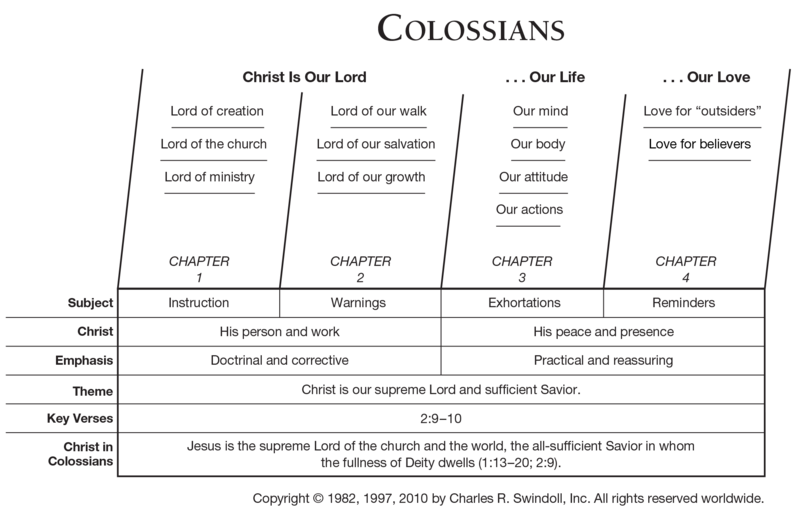 View Chuck Swindoll's chart of Colossians, which divides the book into major sections and highlights themes and key verses. 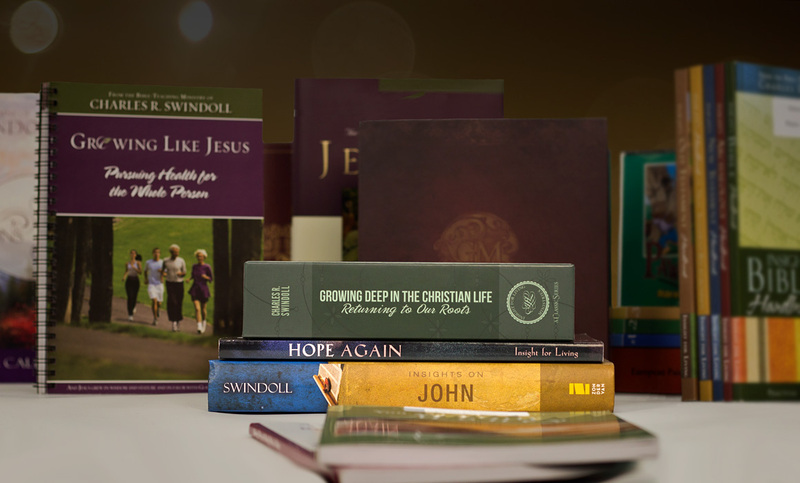 Discover more resources related to Colossians.